A thorough and complete review of the Bissell spot lifter including available models, parts and consumer ratings. We will present both the pros and cons of using this machine. First of all, you may have found this page by looking for information on the Bissell 1715 model. However, this particular model is currently unavailable and is unlikely to be back in stock. If you’re disappointed, don’t be because this particular model had numerous poor reviews. Fortunately, there are two other models which are available and have much better consumer ratings. I am of course referring to the Bissell SpotLifter 2X Portable Deep Carpet Cleaner 1719 and the Bissell Spotlifter Powerbrush Handheld Deep Cleaner 1716B. Now that we’re on the same footing, I’ll dive right into the reviews of each cleaner. 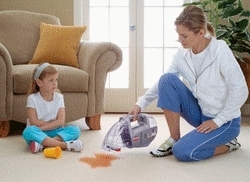 The Spot Lifter 2X is a great portable machine to use when faced with food spills and pet stains on your carpet. The obvious truth is that cleaning carpets are a pain, but we just love the comfort, feel and look of carpets in our homes. Even if you have pets or a messy family, you don’t have to sacrifice your carpet in the name of sanity. 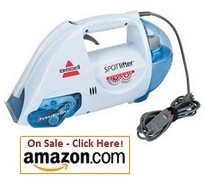 The SpotLifter is the perfect machine to lift and remove stains right out of your carpets. Many other cleaners actually push the dirt deeper into your carpet, but with this machine, that’s not a problem. This cleaner has powerful and aggressive brushes along with powerful suction that will easily and quickly lift the stain and dirt from out of your carpets. You’ll be amazed as there won’t even be a trace that there was a stain to begin with! 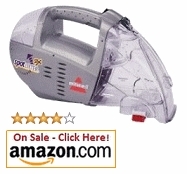 This cleaner is very easy to use and has a 7 inch cleaning path. All you have to do is pour in water and cleaning solution, spray the stain and press the power button. 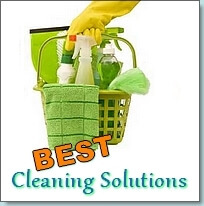 Works on any type of stain and also comes with a bottle of cleaning solution. 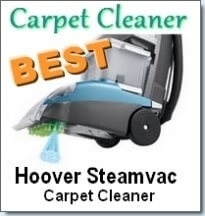 Consumers liked this machine because of the great suction power. The SpotLifter 2X is quite affordable at around $46 and has excellent battery life according to real users. It is a great spot cleaner, but is not meant to replace your vacuum, but rather be an addition for everyday spills and messes. This model is similar to the previous model and is available at about the same price of around $46 at a 3/5 star consumer rating from over 700 customer reviews. This model offers a continuous vacuum suction so that your carpets don’t remain wet for long which also helps them to dry faster. The brushes are very powerful and are even removable. This is a great design as you can easily remove the brushes and clean them so that they last longer. Since the capabilities of this Bissell spot lifter are similar to the previous model we looked at, we’ll look at some actual customer reviews. 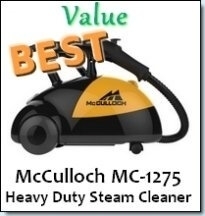 Customers liked that the tank was much larger than many other similar machines at 8 oz, which allows you to clean longer. It is extremely easy to set up and use and is durably constructed. Unfortunately, many consumers didn’t like that this unit was extremely noisy and had poor suction. It works well on new stains; however it’s not quite efficient on older or stuck on stains. 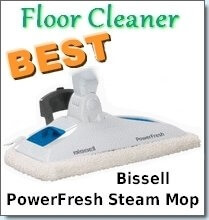 Our general recommendation is that the Bissell Spotlifter Powerbrush Handheld Deep Cleaner 1716B machine is not the best purchase you can make. Instead, the first model that was reviewed, the BISSELL SpotLifter 2X Portable Deep Carpet Cleaner, 1719 is a much better buy as it is the newest and most improved version of the SpotLifter. This model has good consumer ratings and satisfaction levels which will ensure that you get the best value for your money.